The fourth movie in the franchise is also the sequel to the first movie? But none of the other movies were prequels? I think we're gonna need instructions for how to make sense of all of this. Lucky for us, Snooty and Goon are experts at sorting through the pieces! 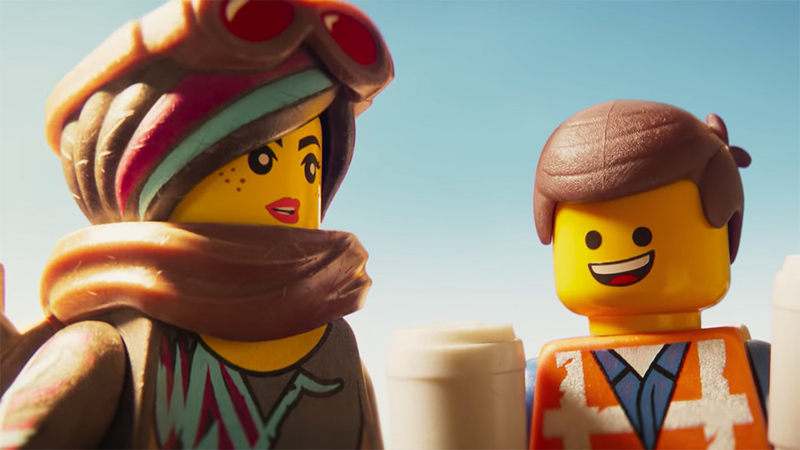 The LEGO Movie 2 in a Snap!